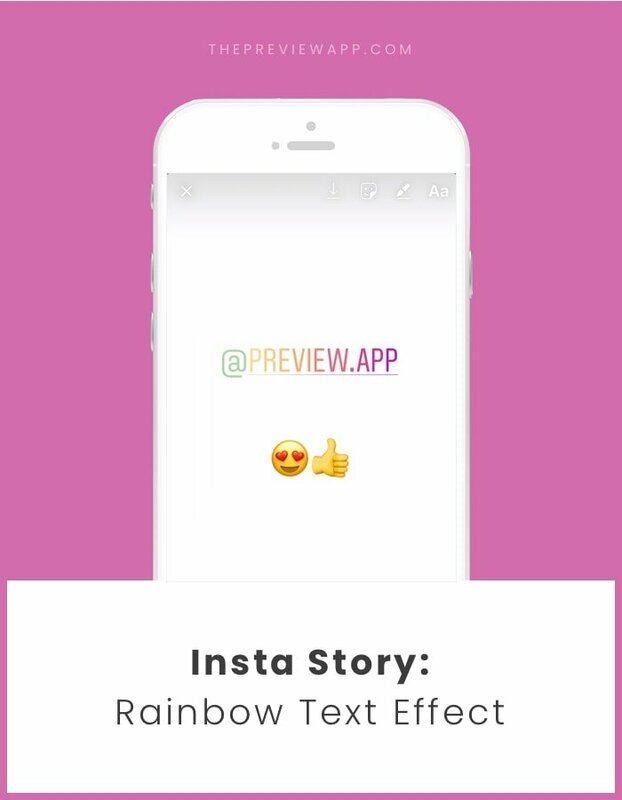 How To Do a Rainbow / Ombre Text Effect on Insta Story? That’s our favorite Insta Story feature ever! Warning: Making an ombre text effect requires some finger gymnastics. It will take a bit of practice but once you get the hang of it, it’s super easy (and addictive to do). 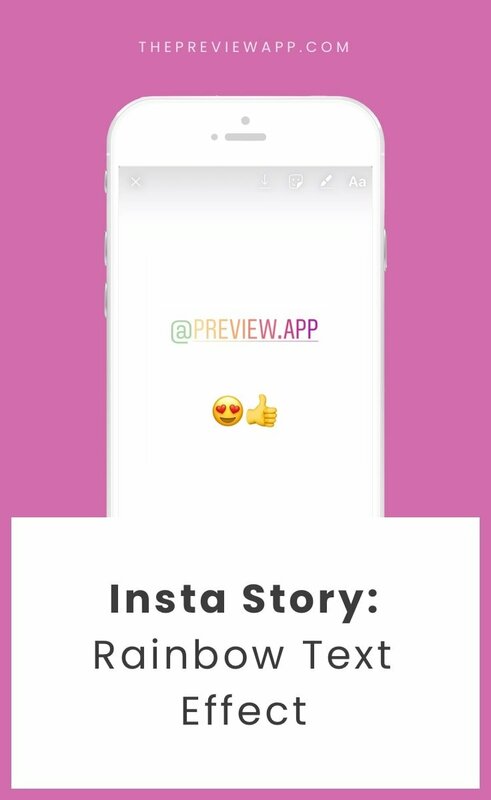 Tag us in your Insta Stories if you try it out (@preview.app).